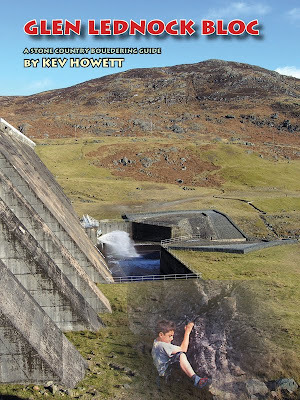 Kevin Howett has updated his Glen Lednock guide and we've done a new PDF 16 page booklet at Stone Country. 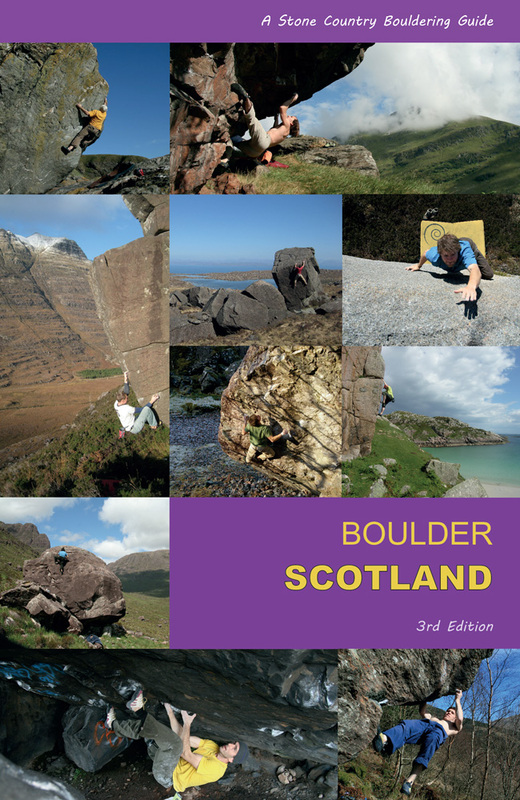 The guide includes around 100 problems at this picturesque venue in Perthshire. 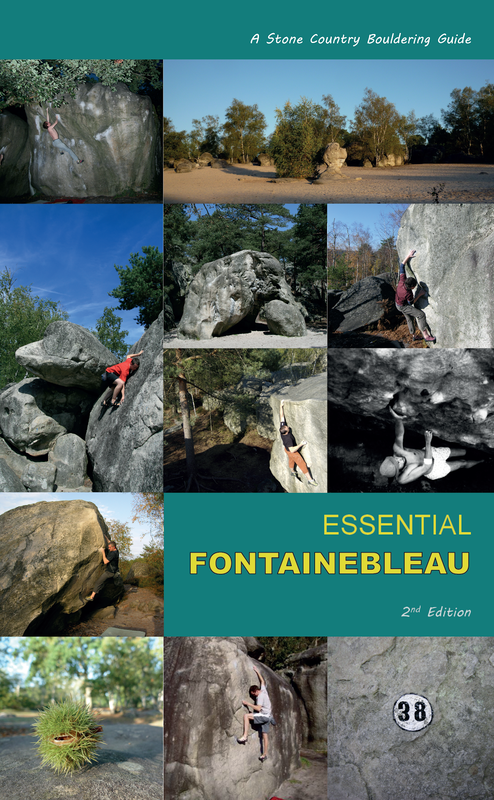 Stacks of good circuit problems, perfect for the kids, plus some testpieces up to 7b for the strong. A superb little venue, it's perfect on a fine winter's day. The rock is an excellent rough schist and the problems are enjoyably technical. You can download the guide for a nominal £3.50 via Paypal below. Glen Lednock's Ok. A trip is probabaly worth it for the view alone. That said, it certainly needs more traffic and some of the rock leaves a lot to be desired. My opinion only though! the rock is mostly fine on all the established problems and only new problems would require a good clean. The guide does suggest taking a good selection of brushes...it is Scotland after all! I love Lednock. If only I was stronger... In midgie season take some strong chemicals, had to leg it back to car a few times. Anyone know if the boulders at the far back right of the reservoir are worth a stomp?